Before discussing the SEO off page optimization techniques, I need to share detailed information about Search Engine Optimization (SEO). The SEO is the commonly used technique to increase the traffic of your websites. Search engine optimization is the process of increasing the visibility of web page or website by bringing the highly qualified website or web page at the top place in search results. In other words, SEO is the process of optimizing the websites to make the particular site at the high position in search engine results such as Google, Yahoo, Bing, etc. SEO is a part of search engine marketing. SEO has two techniques to improve the position of websites in search results. They are ON page SEO and OFF Page SEO. 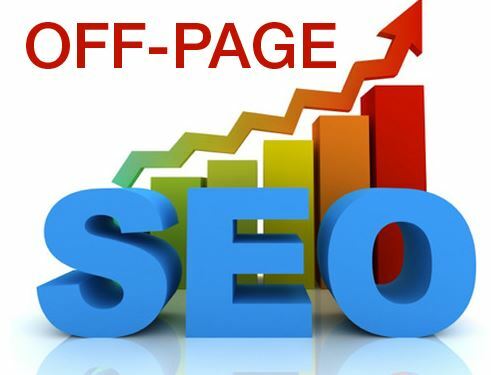 In this article, I am going to discuss best SEO Off page techniques which will be helpful for you to improve the position of the website in SERP. Social media engagement is the top most OFF page SEO technique. If you engage with more people in social networking sites, then you can quickly improve your business, website or blog. The social media influence will help you to become a popular business magnet and obtain more backlinks. The most famous networking sites are Twitter, Facebook, LinkedIn, Google Plus and Pinterest. The website owners can make use of the social bookmarking sites to promote their websites. You can get high traffic to your web page or blog post when you bookmark the website or blog post on famous social bookmarking sites. The most popular bookmarking sites are delicious, StumbleUpon, dig, Slashdot, Dligo, etc. The most important thing is that you have to participate in various forums which are related to your websites. Also, you have to connect with the community and reply answers to the questions asked by the community members. Moreover, you need to provide best suggestions and advice to the people. Mainly use the Do-Follow Forums to improve your business traffic as well as the website traffic. Some of the best forum submission sites are flickr.com, addthis.com, careerbuilder.com, bbpress.com, etc. Before submitting your article to the directory, you have to check whether your article has good and high-quality content or not. You have to add more links to your website to increase the traffic of your site. Furthermore, you have to use the more LSI keywords in the article. Otherwise, your article will be simply rejected because of keyword stuffing. Also select the appropriate category and best title to your content. 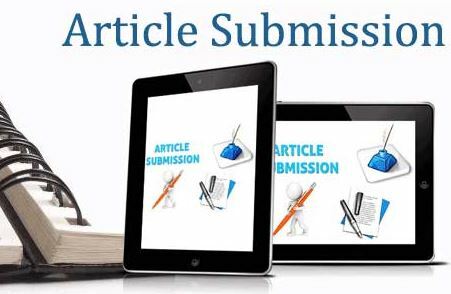 The commonly used article submission sites are thefreelibrary.com, magportal.com, ezinearticles.com, hubpages.com, etc. The web developers have to choose famous video submission sites to make your videos more attractive. You have to choose the best title, tags, reference links, and description. Almost all professional web developers use the high PR video submission websites to get quality back links. The favorite video submission sites are youtube.com, vimeo.com, Ustream.tv, hulu.com, Metacafe.com, etc. SEO Markham company rush ventures helps brands grow their online presence through seo services.